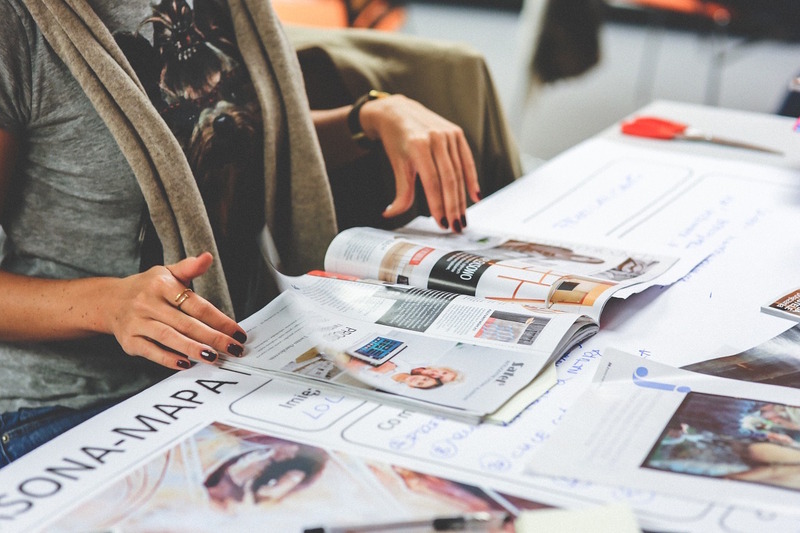 When it comes to developing a comprehensive PR strategy for your company, tailoring your approach to the industry you are working within is vital for ensuring increased brand exposure and overall business growth. However, there are a few core PR rules which remain the same regardless of the industry. These are my universal tips when approaching a PR project. When I first connect with clients, no matter the industry, I always ask them about their brand identity, who they think they are and most importantly, how they want to be perceived. 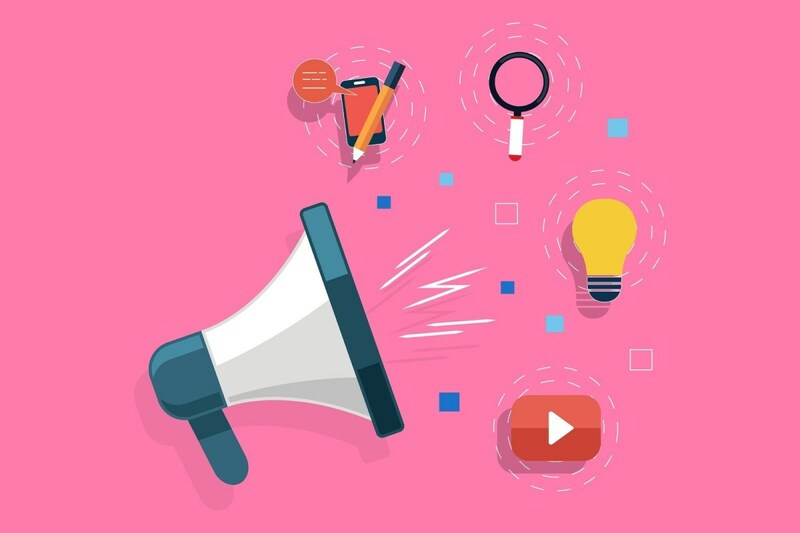 One of the most important steps you can take toward developing a successful PR campaign is understanding [or developing] your brand voice and identifying your key messaging points. Once you have those solidified, regardless of what kind of business you’re running, you can start strategizing creative ways to get media coverage that promotes that specific image and establishes those key messages. At the end of the day, stories need to be newsworthy. It’s helpful to step away from your own judgment and look at your angle from a journalist’s perspective, then ask yourself whether or not it would be worthwhile for them to write about. It’s so important to know the right publications and relevant journalists who would take an interest in the story you’re selling. Once you have that, you should aim to go beyond understanding the journalist based on their beat. Study their writing style, how often they post, and which subjects they like to cover. In a perfect world, you can also get to know them via a coffee date, but with tight deadlines, remote locations, and a never-ending news cycle, journalists rarely have time for that. So if you can’t meet with the reporters IRL, you can always follow them on Twitter to get an insight on their personality- you’d be surprised how much you can learn about their likes/dislikes off of their tweets! From there, depending on your story, you will have a better understanding of who will cover what you’re proposing. Once you have a stronger relationship with a journalist, sometimes they’ll even reach out to you when they have a story in mind. That is key in the PR world–having your own network of media contacts–and that is done by going beyond surface level to get to know them and their style. Ultimately it’s about respecting their time and efforts by knowing what they cover and what they’d be interested in. Because the audience reach of social media is huge, and because it is so vital for a brand or company to have exposure, companies think they need to have a presence on every social media platform. But that’s not necessarily the case: you don’t need an account on every channel, it’s more important to identify which channels make the most sense for your business. A visual company, for example, will benefit the most from platforms like Instagram, while more announcement-based companies will benefit from LinkedIn and Twitter. Once you figure out which social media platforms work best for you, you have to stay active and post consistently, but also make sure that you are posting content your audience will enjoy and engage with. Remember quality versus quantity. Don’t post for the sake of posting every day–there is a fine line between posting quality content daily and over-saturating your audience’s timeline for the sake of exposure. Show your work through social media, and keep it authentic and creative. Social media can be a filtered version of your brand and business, so sometimes it’s also nice to keep it real, and show the people behind the brand and the work culture. Remind your audience that there are people behind your page. Interact with your followers, and stay up to date with them. One of the greatest benefits of social media is the ability to receive instant feedback and data on your posts, so take advantage of the analytics social media provides. If your audience likes certain posts over others, try to incorporate that knowledge into your strategy. If posts tend to do better during certain days and times of the week, keep that in mind too. Try to have an analytic, creative and humanized approach toward social media. Once you have a better understanding of branding, newsworthy stories, research, and social media, navigating your project’s next steps will be a more direct and manageable process.